Using our electric candle warmers has been a great way for customers who do not want an open flame to still enjoy our jar candles. We have a large assortment of jar candle warmers, some that heat the candle from the top, others from the sides and bottom. 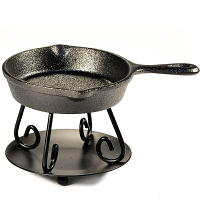 Our crock candle warmers will work with our 26 oz and 16 oz scented jar candles. 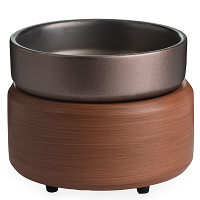 The metal and ceramic candle warmers have a 3 foot plug with an inline switch to turn it on and off. 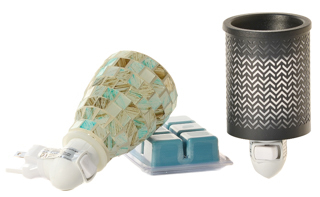 If you have a small space such as a guest bedroom or bathroom that you would like to freshen up, we recommend you checkout our Mini Tart Warmers out. 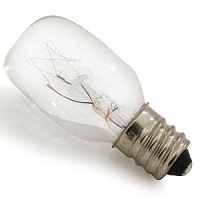 The do a great job both as a night light and an air freshener. With so many designs and patterns to chose from you are sure to find one that will fit your decorating style. 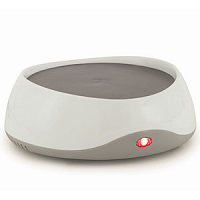 We also have electric wax warmers that you can use to combine multiple fragrances, creating your own unique blend. 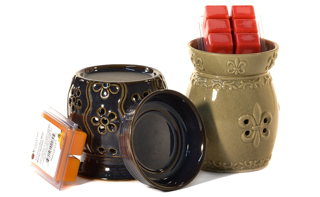 Pair up on of these wax melters with our soy wax tarts for a great gift idea. I am extremely pleased with the great quality of the candles. These beautiful candles are made very well and smelled so nice. 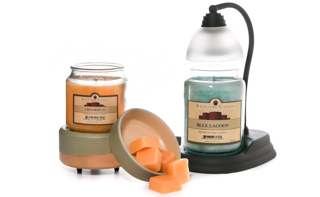 I am so happy to find Keystone Candle Co. online, as i am in Illinois. I will be back for more! 5 Star company all the way! !